In today’s world, knowing your customer – really knowing them – is essential to success. There’s no better way to do this than asking. 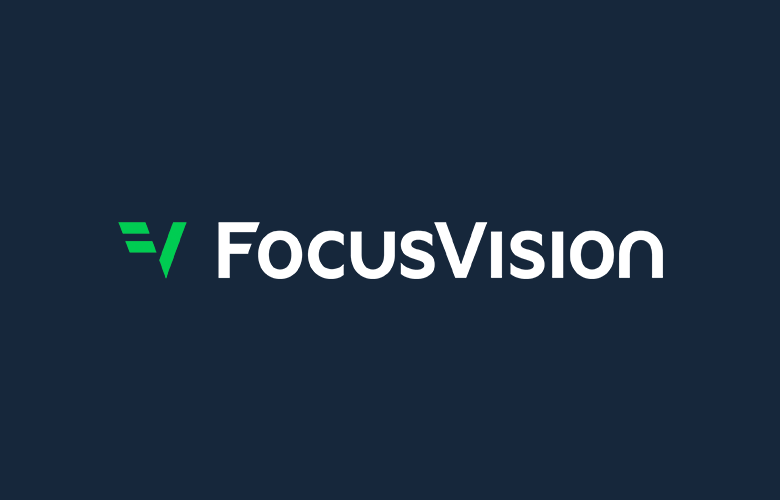 FocusVision InterVu Now makes it even easier to connect directly and engage with your customer. 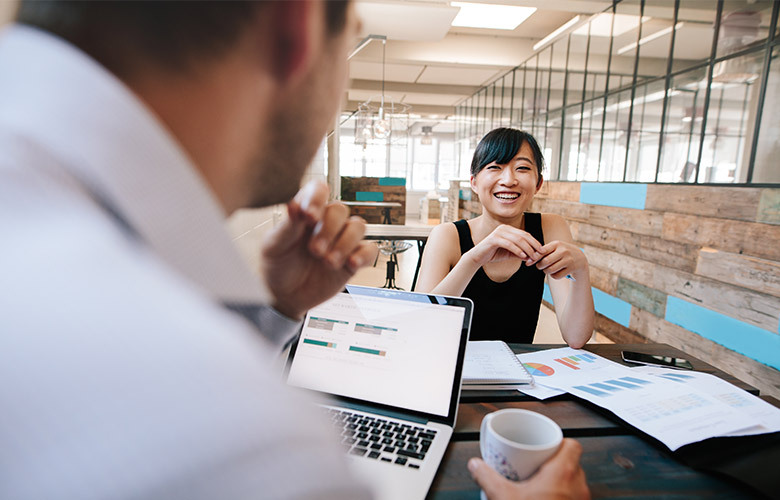 In this webinar, we’ll show how easy it is to use InterVu Now for your online focus groups and discuss practical tips on getting the most out your sessions. We’ll also discuss the power of continually asking by taking an iterative approach to insights. The power of using an iterative feedback loop to insights. Get to the heart of your customers through video interviews and online focus groups with InterVu Now.